Are you having a hard time finding a reliable driver in this hot market? Shippers have long enjoyed markets that gave them options for carriers and capacity. Today, that shipper-centric market is a thing of the past. The driver shortage, capacity restrictions, and regulatory changes have transformed the way carriers work with shippers. Now, carriers seek more strategic means about which shippers to work with, and shippers will have to face more competition to move goods and secure capacity. Operational efficiency and driver productivity are becoming a priority for many carriers. But it’s not just about enhancing efficiency. Carriers want shippers to understand their business and be better partners at every level. Shippers who focus on low-cost solutions rather than quality transportation services overlook key elements like consistency, communication, and performance when looking for capacity. In turn, carriers suffer risks and problems like idle trucks, negligence, lost profits, and frustrated drivers. In the current capacity squeeze, the decision lies with the carriers instead of the shippers. Shippers who support driver-friendly ecosystems increase their chances to be selected, or preferred, for loads keeping their product moving. America’s e-commerce sales will increase by 10%— over $45 billion— resulting in additional revenue this year. Projections also show holiday shopping will start as early as mid-August. 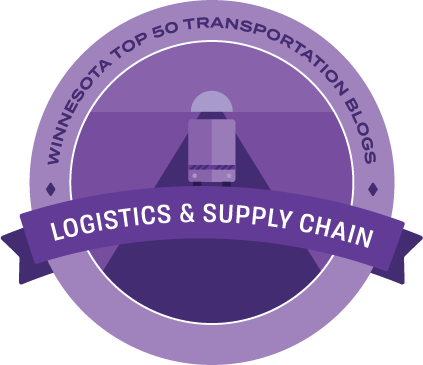 These two factors will make this year’s peak logistics season perhaps the longest and most intense season in recent history. Growing e-commerce demand, lack of capacity, and lofty consumer expectations will all contribute to this year’s peak season intensity. Shipping challenges like these become magnified during the peak retail season especially when factors like theft and returns also tend to pick up. Holiday shopping is both a boon and a burden for everyone involved in the movement of goods. 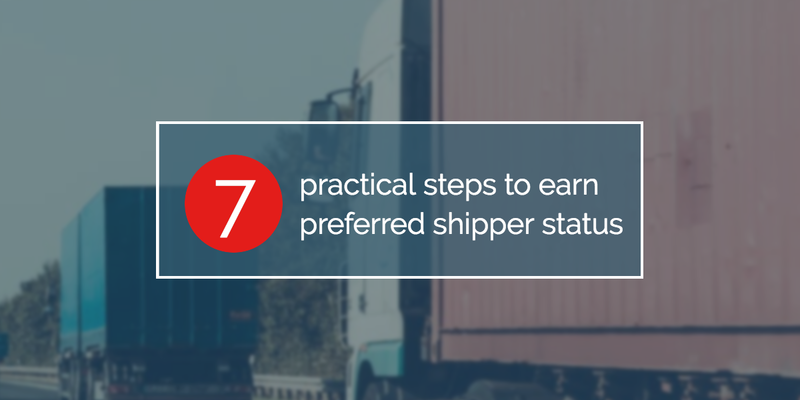 This double-edged sword is most evident in the higher volume of product being shipped from Asia to the U.S. With so many variables to consider, shipping managers will need to be on top of their game. 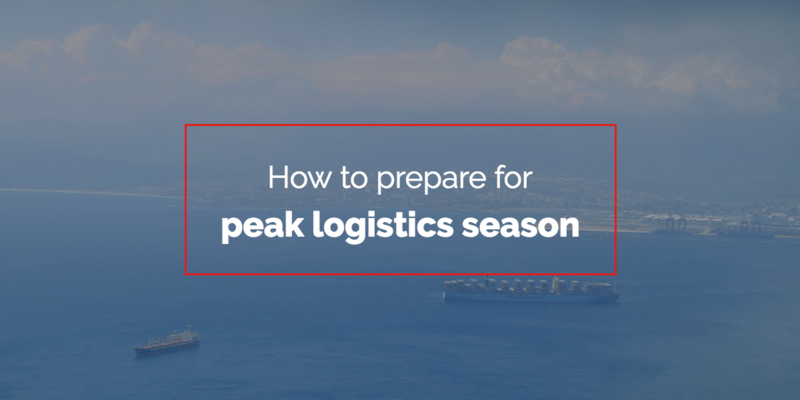 Despite the challenges presented in the peak logistics season, you can still get ahead of your competition by using the following best business practices. Until the last few years, the idea of a self-driving vehicle probably struck most people as something out of a science fiction novel or The Jetsons. 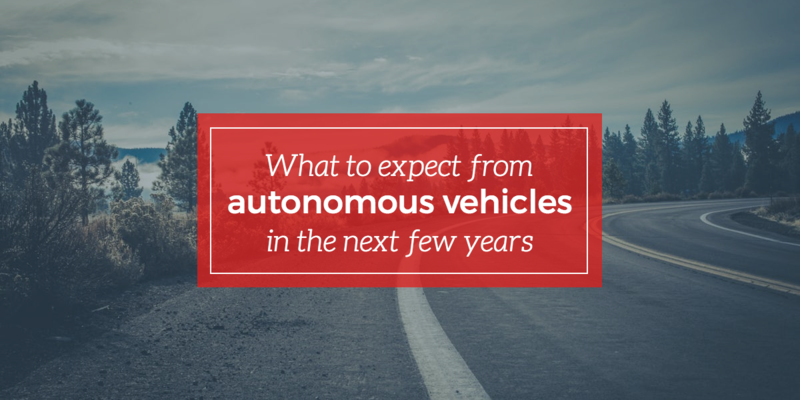 But with Google, Tesla, and a handful of other notable Silicon Valley companies regularly making headlines with their race to create and test viable autonomous vehicles, the possibility of a self-driving future is looking more likely. For people in the transportation sector, the prospect of autonomous vehicles (and trucks in particular) tends to be greeted with reactions ranging from distrust and skepticism all the way to enthusiastic optimism. In an industry that relies on the movement of goods over the road, reducing or removing the human element from any piece of the puzzle may seem impractical or threatening. Some people fear for their jobs, some worry about the safety of unmanned vehicles sharing the road with commuters, and others feel anxious about the challenges such massive change will raise in a complex and interconnected industry. 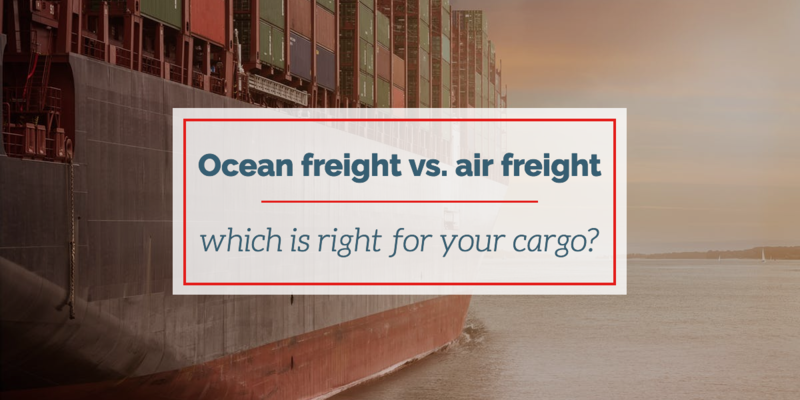 Ocean freight vs. air freight: which is right for your cargo? When you’re shipping goods around the world, you’ve got a lot of decisions to make. As a global supply chain professional, one of your primary decisions will be how to transport your goods from A to B—and C and D. Will you use a container vessel or an airplane to move your cargo internationally? This isn’t a decision to be made with haste, but with thorough consideration. 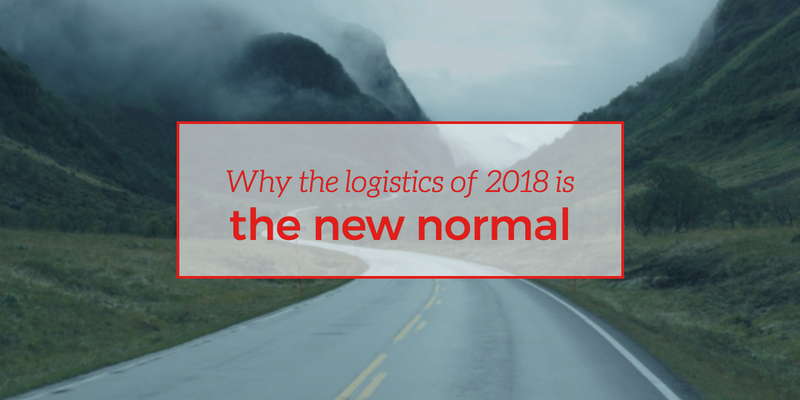 Why the Logistics of 2018 is the "New Normal"
To thrive in this new economic environment, you’ll need to know what factors caused the industry’s current state. This insight will help you develop a more accurate action plan for growth in 2018 and beyond. 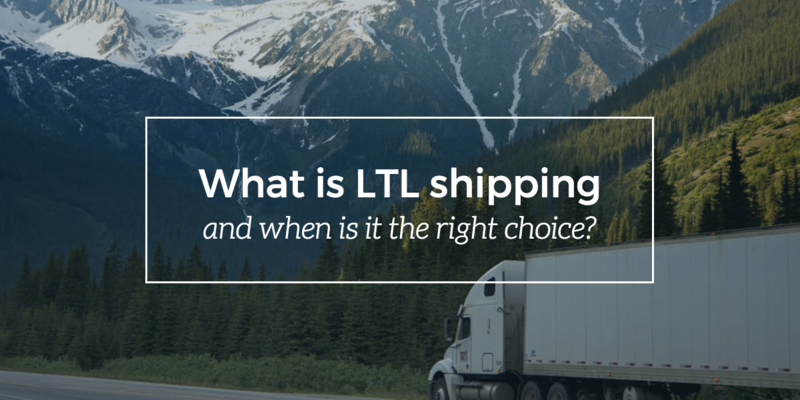 What is LTL shipping and when is it the right choice? People who work in the transportation industry may still be scratching their heads at how 2018 is shaking out so far. While demand generally shrinks in the first few months of the year and then tightens again in advance of the holiday season (sometimes as early as July or August), this year has bucked that trend. Carriers and 3PLs have consistently stayed busy since January trying to meet shippers’ demand for capacity, without a slowdown on the horizon. With competition and costs for available truck capacity higher than many shippers are used to, supply chain managers at growing businesses may start seeking solutions they haven’t considered before. Intermodal shipping is one example; the use of a combination of train and over-the-road transportation has certainly helped some companies keep their costs down. Another approach has also started to gain steam in the current logistics climate: LTL shipping. 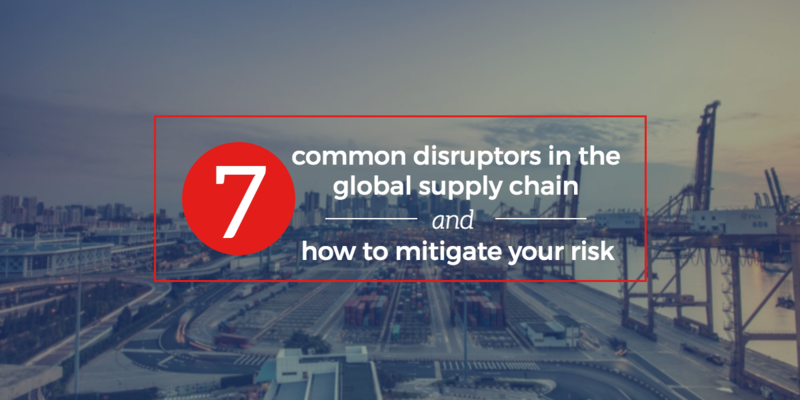 The global supply chain faces risks every day. A natural disaster may strike, a government may tighten its regulations, or incorrect paperwork can all cause varying disruptions to your supply chain. While some risks can be avoided, many are out of a supply chain professional’s control. So, while you can’t control every possible disruption to your supply chain, how can you work to mitigate the risks and respond to the delays? When evaluating your supply chain risk and developing a plan to mitigate it, it’s important to understand the different approaches and know which is right for your product and role in the supply chain. To evaluate and handle supply chain risks, there are generally two approaches: atomistic and holistic. An atomistic approach looks at a specific or limited link in the supply chain. You’ll often see this approach used for simple, highly available materials that have low value. When little is to be lost, it’s easier to take this atomistic approach. It takes less time and effort, but it also comes with less of a payoff if things go wrong. Alternatively, there’s the holistic approach to evaluating supply chain risk. This approach looks at the supply chain as a whole, rather than at specific links in the chain. It’s more complex than the atomistic approach and is typically reserved for higher value materials that may be rare or complex. A disruption with these materials would have a much bigger effect on the entire supply chain than simple, available materials. Today’s chemical manufacturers are faced with a range of evolving hurdles that will require updated processes and new software to solve. Some say it can’t be done. We know it can, and we’ll show you how. 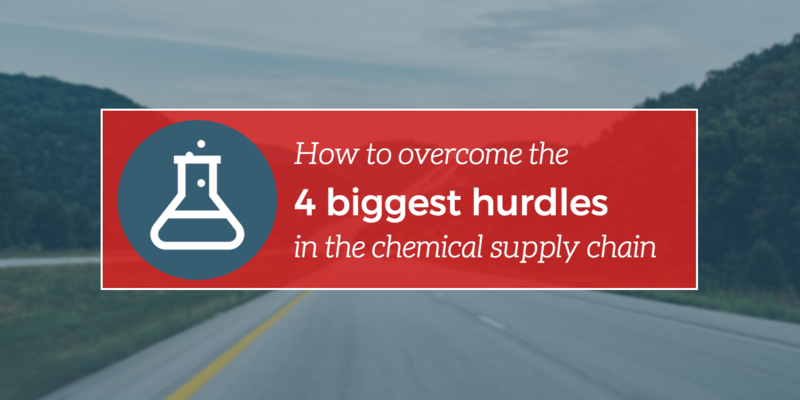 Like all industries, chemical suppliers must overcome the ELD mandate and the driver shortage, while at the same time resolving their lack of visibility into their supply chain process and navigating some of the most strict regulations. But even the world’s most dangerous cargo has to reach its destination—so let's analyze the factors that led to the chemical industry’s struggle and offer some perspective on how logistics managers can overcome these issues. Fast. Good. Cheap—Pick two. Most people are familiar with this adage about the cost-quality tradeoff triangle. But when it comes to the transportation market, this isn’t necessarily true in times of abundant capacity. In fact, there are times when it’s possible for shippers and supply chain managers to have all three, with high-quality carriers competing with one another to provide lower costs and increased speed. However, in a competitive market like the one we’re experiencing now, supply chain managers may find themselves having to make tough decisions in order to keep their logistics operations running smoothly. For some, this means increasing flexibility when it comes to shipping speed. For others, it means finding more room in the budget to maintain existing timelines. 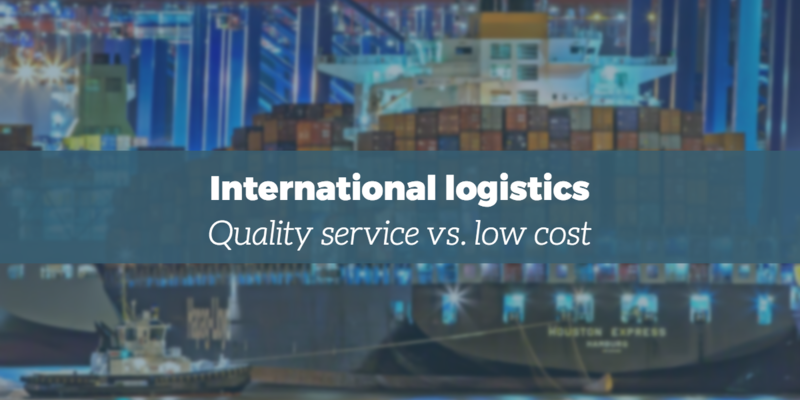 A third response to the existing logistics market, however, will generally yield subpar results: using lowest cost as the sole determining factor for transportation and logistics services. Despite being one of the most dynamic industries around the globe, supply chain and logistics can sometimes get a reputation for lagging behind in digital technology. And yet, we’ve heard big talk about blockchain, IoT, and big data being the future of logistics. To an extent, that future is here. But for many companies, actually implementing this type of technology at a large scale seems a long way off. Before we can embrace the technology of tomorrow, we have to understand and utilize the technology of today. 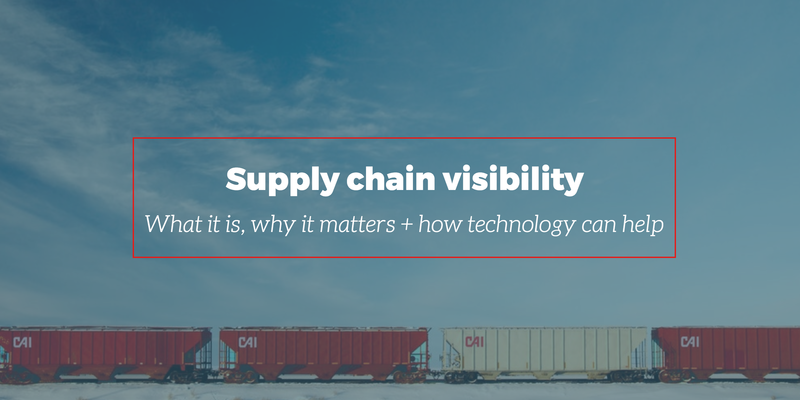 Although it’s been a topic discussed in supply chain and logistics for some decades, many businesses still struggle to capture visibility into their own supply chains. We’ve come a long way, even in the last ten years, with the technology available to us to provide visibility. So, with all the talk of visibility, why can’t we seem to get a handle on it? First, we need to understand what we mean when we say, “visibility,” why we should care about it, and how to achieve it within our organizations. Simply put, visibility in logistics is electronic information integrated between trading partners. But that’s only the beginning.